We round up the latest Liverpool news and transfer rumours on Wednesday, as the Reds prepare to fly back from Dubai. The Brazilian is becoming an increasing presence. The Reds midfielder will respond after an underwhelming start. “The missing piece” for Klopp’s side? Don’t take for granted how good this season has been. How good is your past Reds knowledge? 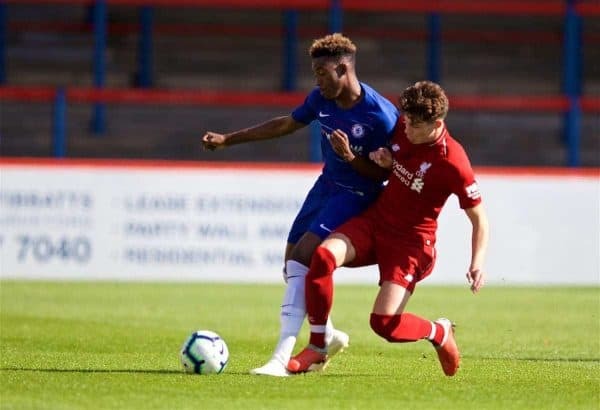 Reports in Sport Bild have suggested Liverpool are interested in signing Chelsea‘s wantaway youngster Callum Hudson-Odoi, and have held talks with his agent. While Hudson-Odoi is clearly a prodigious talent, it was never a story worth believing in the first place, with Bayern expected to sign him. 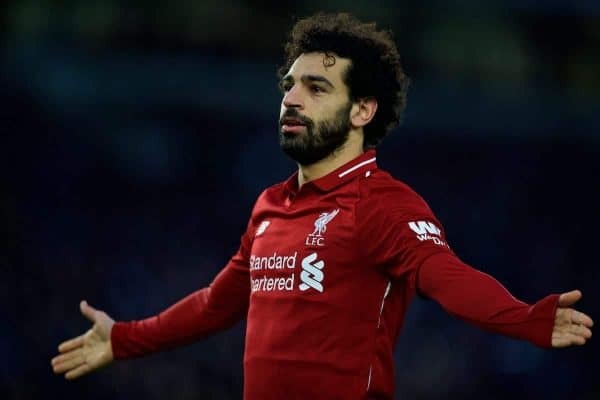 The Egyptian has found himself under the spotlight of late, with many critical of his apparent theatrics in the penalty area. In truth, only his rather embarrassing dive against Crystal Palace was worthy of ridicule, even if he has gone down easily after being fouled several times. Whether his decision has anything to do with the flak he is receiving is unknown, but it certainly seems like a coincidence. 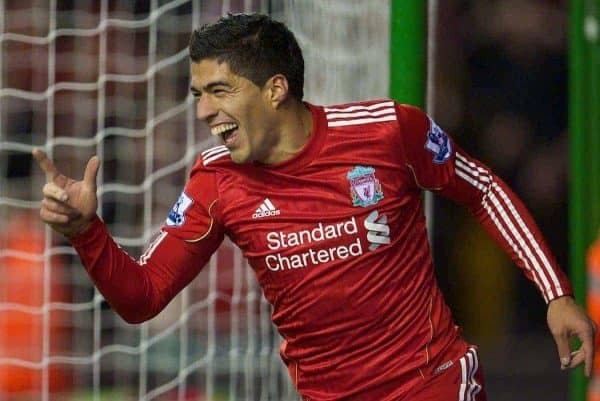 Luis Suarez is arguably Liverpool’s most gifted player of all time, with the Uruguayan producing myriad moments of genius during his three-and-a-half years on Merseyside. 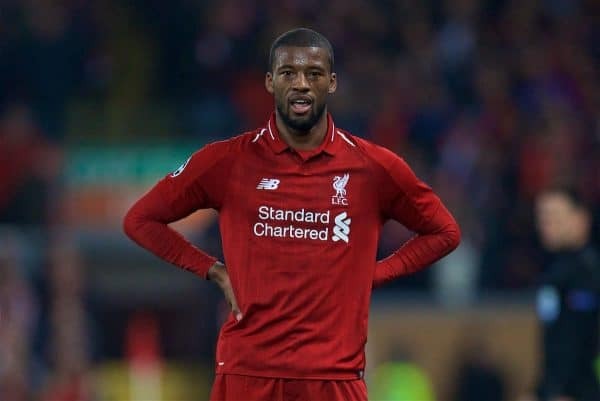 The Barcelona striker admits he still has a place in his heart for the Reds and is keeping a close eye on his progress. “Anyone who has ever played in Liverpool remains connected to the club for a lifetime,” Suarez told 11 Freunde. Suarez also added that “every player would like to train under Jurgen Klopp,” no doubt fuelling speculation about a return to Anfield (which won’t happen). 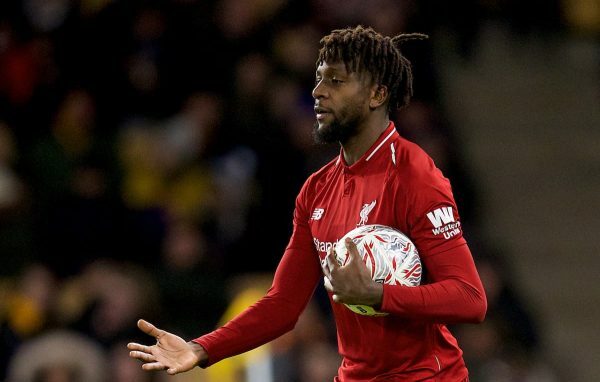 According to Fanatik, Galatasaray want to sign Divock Origi on loan in January. The Turkish giants reportedly see the 23-year-old as a good alternative to Sparta Prague striker Benjamin Tetteh, who looks unlikely to join. 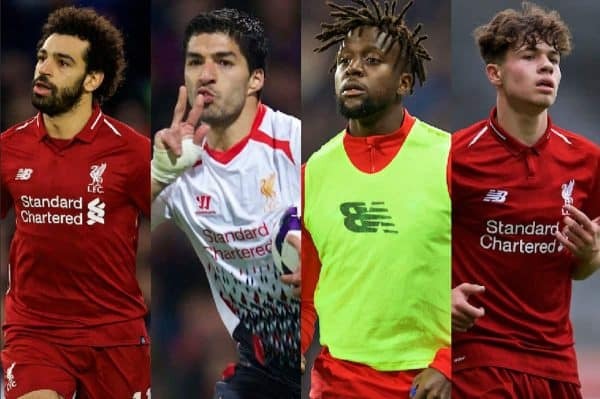 Liverpool will not sanction the move, however, with Origi seen as a handy squad player between now and the end of the season. The Belgian will almost certainly leave Anfield in the summer, though. Liverpool U23s defender Neco Williams has signed his first professional contract with the club, on what is an immensely proud day for the youngster. Williams made his U18s debut when he was still a schoolboy back in 2016/17, and has become a regular for the U23s at right-back this season. 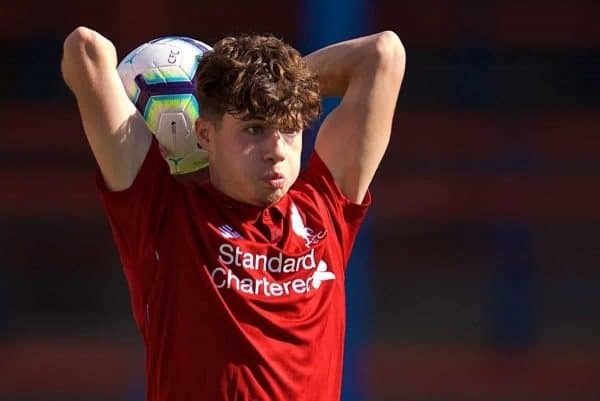 Curtis Jones, Elijah Dixon-Bonner, Vitezslav Jaros, Rhian Brewster, Bobby Duncan, Yasser Larouci, Luis Longstaff and Dan Atherton have also signed professional deals in the last 12 months. According to RMC Sport journalist Mohamed Bouhafsi, Liverpool are set to sign Billy Koumetio from US Orleans. The 16-year-old is in England to finalise the deal this week, having spent time with the Reds on trial last year. A left-sided centre-back, Koumetio has previously played for Lyon and is seen as an exciting prospect. English clubs will experience stricter handball rules than they face in the Premier League once the next stage of the Champions League gets underway. “I think we need to clarify to try to be more consistent because in England the concept of handball may be different to in Greece or Turkey. “Handball is the most controversial topic not only in England, and Ifab is doing something to try to clarify the law. “If the position of the arm is natural or normal we cannot penalise a player. There is the concept of ‘deliberate’ but it is not easy to see that because I can’t say I have ever seen a defender deliberately doing a handball. “The big challenge is the position of the arm. When the arm is totally out of the body above the shoulder it should be penalised. If the defender is making the body bigger in order to block the ball it is not fair. What are your thoughts: fair or harsh?